There are only two weeks of regular season NFL Football left and unless your team is in the Playoff hunt, you better be savoring every minute remaining. For those of you whose team is in the hunt you can see just what they need to do in the breakout below. I'll be doing my best to cope with the lack of Eagles this weekend because of their game postponement until Tuesday. As a fan who has a flight back home on Tuesday night, I am very unhappy about this development. 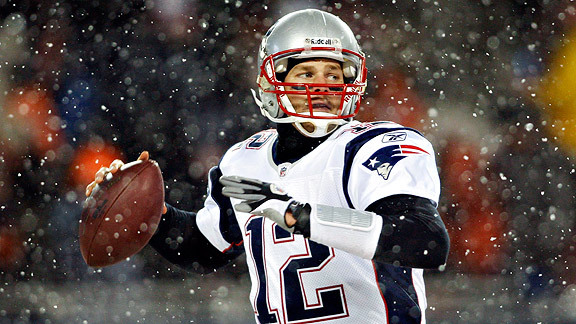 I can't believe the NFL buckled to a blizzard in light of the "cold weather" Super Bowl they just approved last year. Should ou see that yur nails have gotten wihte or yellow in coloration and separaqte barely from the nail, that may very well be indicators fo a nail fungus infection. See your physician who can prescribe anti-fungal medications to rid you of ths fungus.